KidWorthy is our name for our kid’s programs, that emphasizes the worth of children in God’s sight. Children are created and loved by God, and MBC is dedicated to helping our children grow to know who Jesus is while their parents learn in the Sunday morning service. Working with the material from Word of Life, Olympians kids enjoy a fun atmosphere with games, stories, awards, Bible lessons and snacks.  MBC Uth is about meeting teens no matter where they are on their spiritual journey and helping them to become fully devoted followers of Jesus. Connecting in Christ is a ministry focused on building relationships with women no matter where they are on their spiritual journey and to help them become fully devoted followers of Jesus. Protégé Men’s Ministry is about building relationships with men no matter where they are on their spiritual journey and help them to become fully devoted followers of Jesus. Life Groups are vital to the relationship building aspect of our mission.